The first few months with a new baby are an extra-ordinary period of transition in the life of parents. 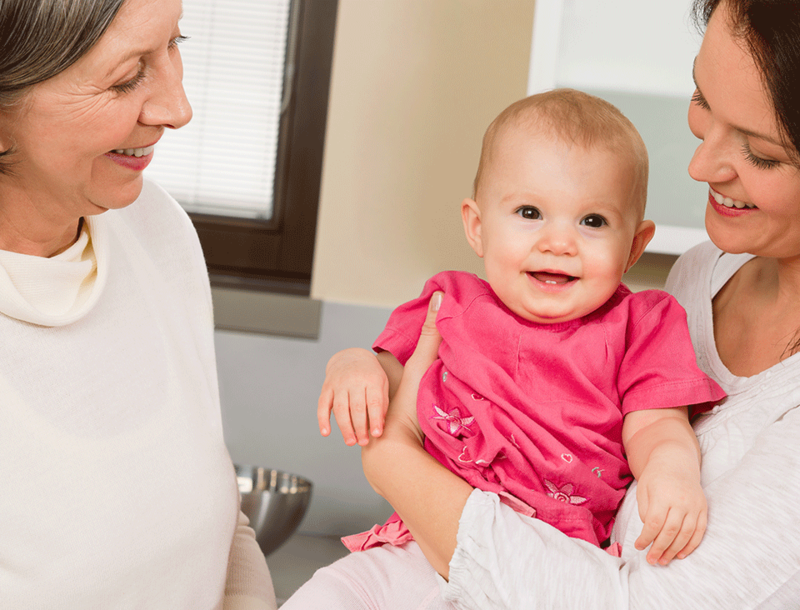 The needs of newborn babies are simple but fairly constant around the clock. Adjustment during this period is greatly assisted by having others around you to share the load. If you do not have family close by who can provide support on a daily basis in the first 6 weeks or so, then a Postnatal Doula may be a great solution. Alternatively, a Postnatal Doula may be able to provide the information, skill development and reassurance you need in order to feel relaxed and confident that all is going well. The overall aim of the postnatal doula is to look after the new mother, whilst she looks after her new baby. This kind of support can enable new parents to get off to the best possible start. If you are considering hiring a Postnatal Doula or would like further details, you can find information on the Find A Doula website.